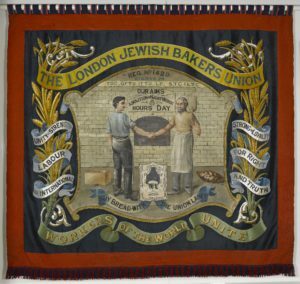 Set against a spacious and modern architectural backdrop, the Jewish Museum London reflects the vibrancy of Jewish history and culture in Britain. Four permanent galleries, show films, objects, photography and hands-on exhibits, including an evocative recreation of an East End London street and tailor’s workshop. This medieval ritual bath is the starting point for the stories that are told throughout the museum displays. 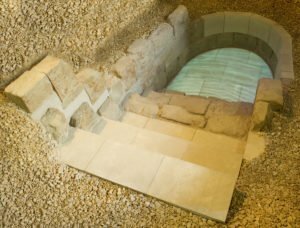 An insight into British Jewish history from 1066 to today featuring interactive and thought-provoking exhibits. There are fun and engaging activities for visitors of all ages, including a great migration board game and Yiddish theatre karaoke. The Holocaust Gallery is funded with support from The Conference on Jewish Material Claims Against Germany.